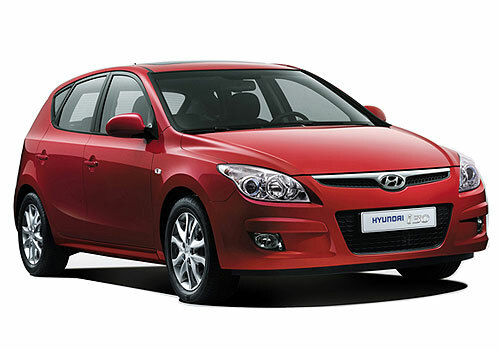 The price and specification of the most anticipated Hyundai i30 compact car has been officially confirmed by the company, scheduled for the launch on 12th March 2012. The original version of i30 was the very first ‘i’ edition to this assortment that has gone through fine enhancement levels over this duration. The Hyundai President, Tony Whitehorn claimed that the brand new Hyundai i30 will be next sturdy step towards the bright future of the Hyundai’s Fluidic Sculpture, high-class build quality and sophistication. It will be the complete package for the quality and cost sensitive customers that will come with standard technical sophistication, perfect back-up services and Five Year Triple Care guarantee. The refreshed version of Hyundai i30 has been equipped with various standard attributes including multi function steering wheel, LED daytime running lights, voice activated Bluetooth connectivity, one touch indicators, electrically adjustable & heated door mirrors, hill start assist control capabilities, vehicle stability management and emergency stop signal. There will be four main trim levels available for the UK customers: Active, Classic, Style Nav along with the two engine options (petrol and diesel engine). 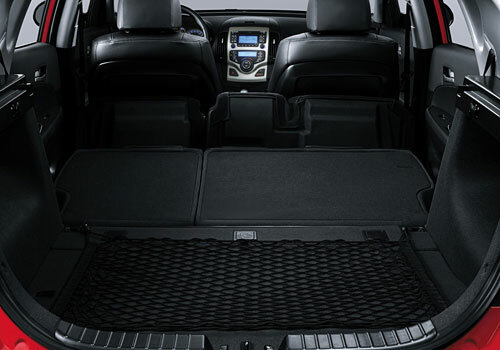 The Active trim level comes upgraded with the Hyundai’s new ‘Flex Steer system’, rear parking sensors, 15 inches alloy wheels and cruise control. The top-end Style Nav has got refinement of de-fog system for front windscreen, cornering lights, dual-zone climate control, rain sensing wipers, fully integrated touch-screen satellite navigation system with rear-view parking camera, 16 inches alloy wheels and other functional features. The Hyundai i30 1.4 100PS Classic and top-end Hyundai i30 1.6 CRDi 110PS Style Nav will be priced £14,495 and £20,795 respectively.